Wearing a new dress from OASIS. 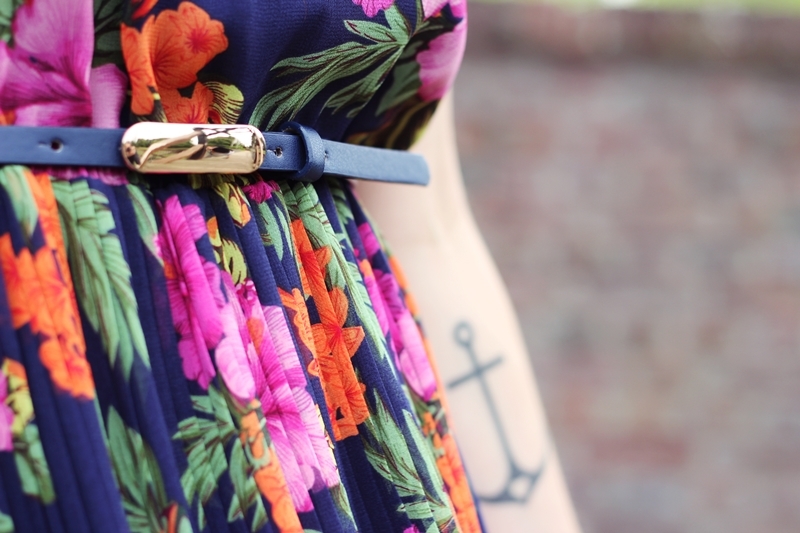 I´m not really sure if it´s my style, but I totally fell in love with this cute flower print... Too girly?!?! Auf keinen Fall zu girly! :) Ich mag die Kombination von Kleidern und rockigen, derben Teilen. !